One slightly controversial subject surrounding the iPhones 8, 8 Plus, and X is the inclusion of fast charging capability. What has made it so is the fact that, like the iPad Pro before them, these devices don’t ship with a charging brick or cable that are capable of meeting the required specs. I will get into what I think are the reasons behind this omission in a moment, but first, let’s take a look at how it works based on some testing I’ve been doing with a couple of compatible chargers. 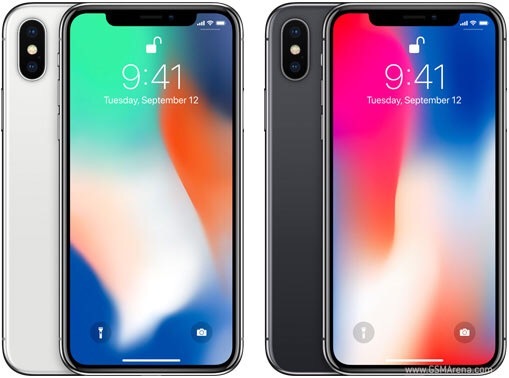 We are down to less than two days left before the iPhone X arrives for those of us fortunate enough to get them on launch day. We’ve already covered the merits of AppleCare+, Cases, and Screen Protectors and dealing with a lack of a headphone jack in preparation for Friday, so the major “extras” are covered. 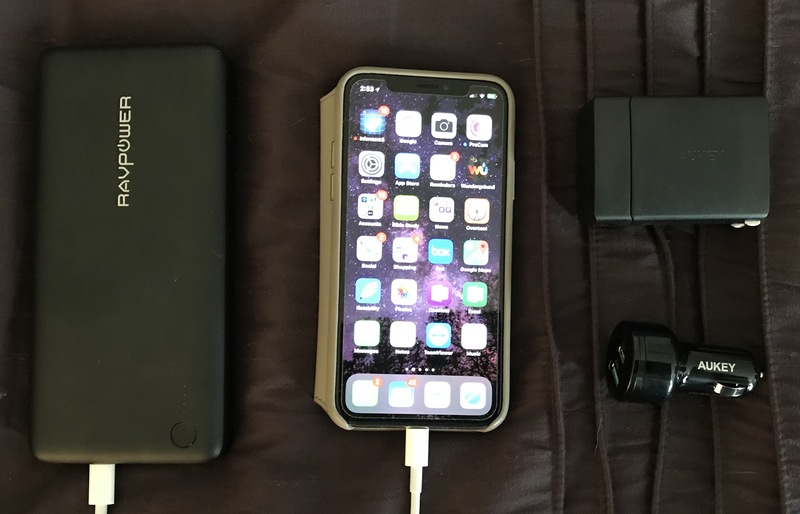 Now is a good time to switch gears and look at some options to enhance your charging experience, as well as options to make some of the $1000+ you just dropped on the X back on some older hardware you may be ready to unload.